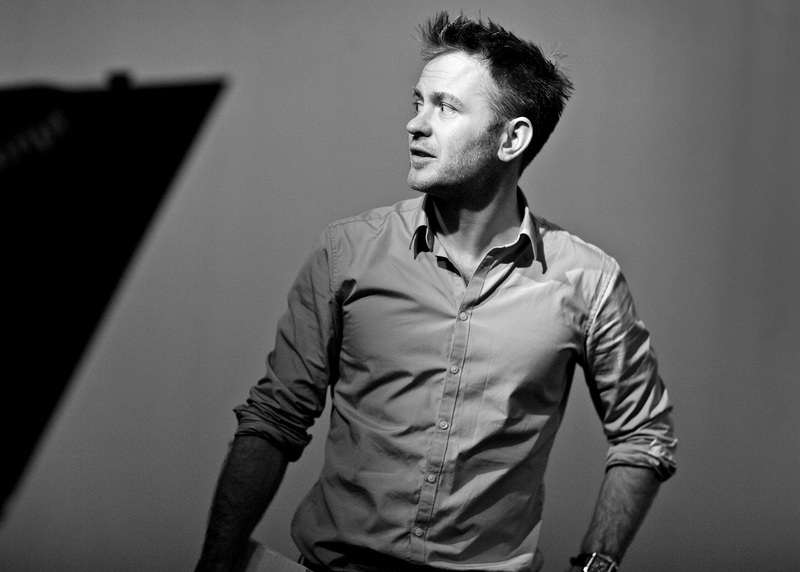 Mads Ellesøe is an award-winning journalist and filmmaker who have made documentaries from all over the world. His work has been shown at international film festivals, global news networks and on national TV stations in more than 15 countries. He is working at the department for International Documentaries at Danish Broadcasting Corporation, and his latest documentary, The Men Who Robbed Europe, was just this Saturday awarded Best Danish Documentary of the Year .